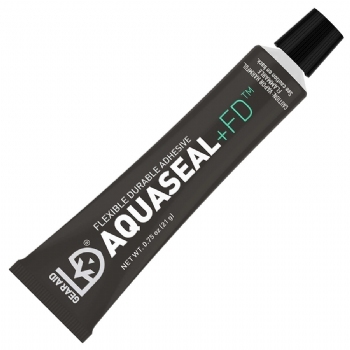 Aquaseal is the industry standard for maximum strength repairs to wet suits, dry suits and all water sports products. 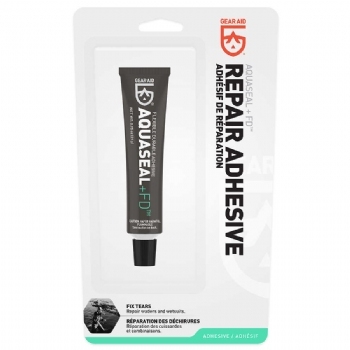 Flexible urethane formula waterproofs, seals, and protects against abrasion. Hundreds of watersports and household uses.